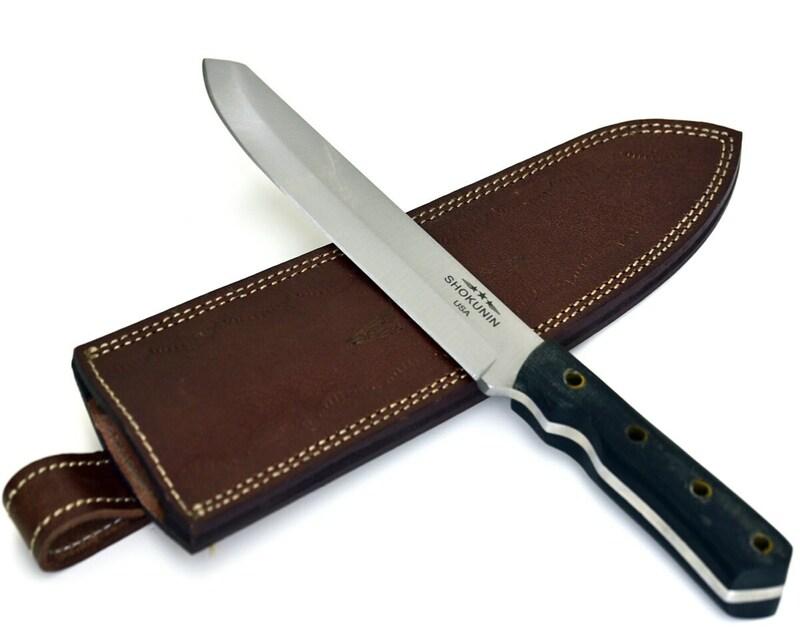 SHOKUNIN Speying knife is made from D2 Tool & Die Alloy Steel. This masterpiece piece takes days to produce starting from blanking to complete assembling. 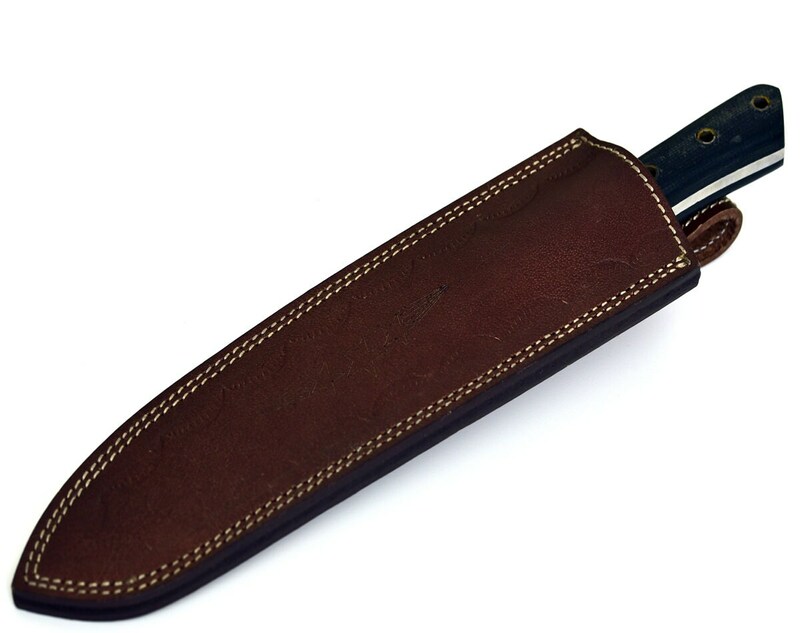 The handle is made with denim micarta and is highly polished to show beautiful wood grains. 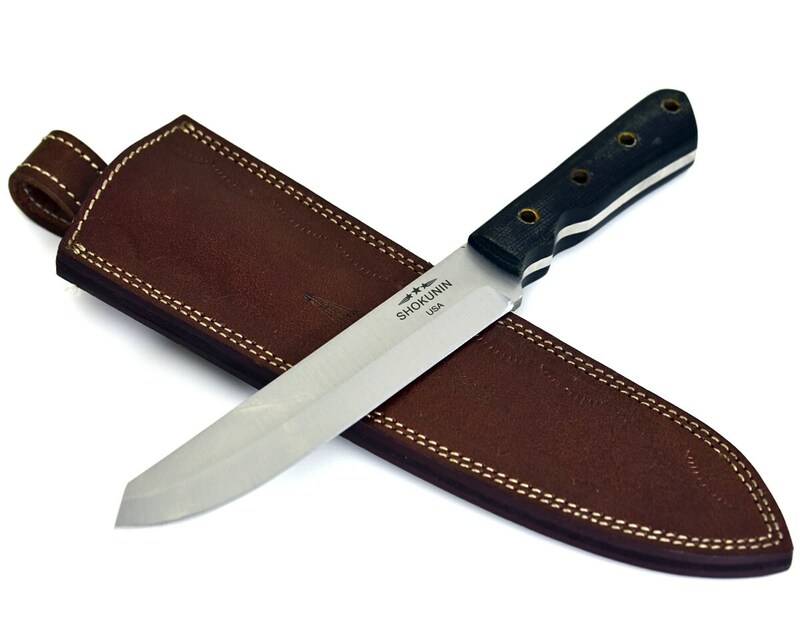 The knife is perfectly balanced medium weight to carry around. Can be used for any purpose in such as skinning, speying, castaration etc.